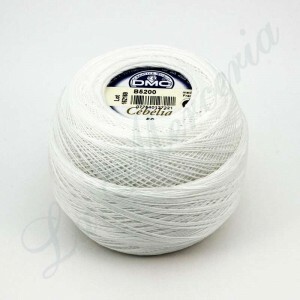 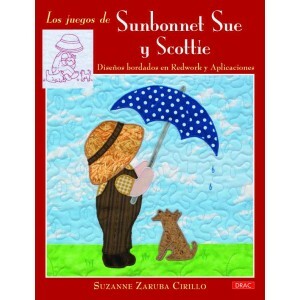 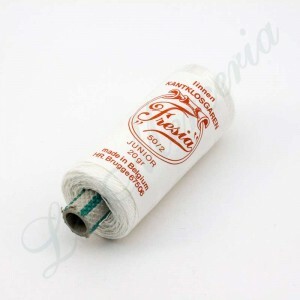 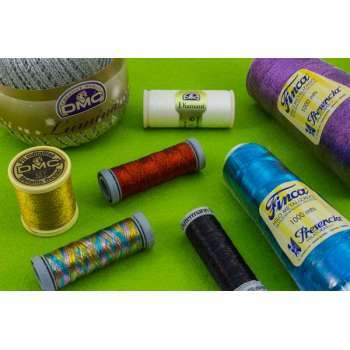 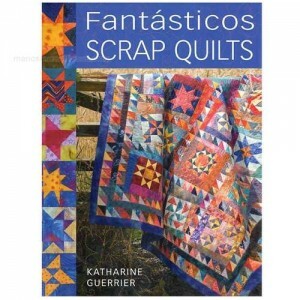 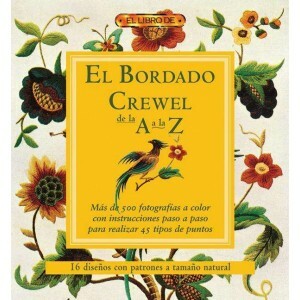 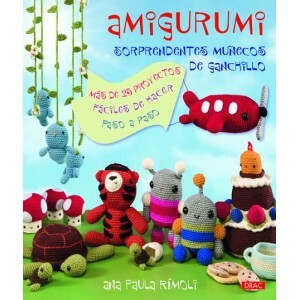 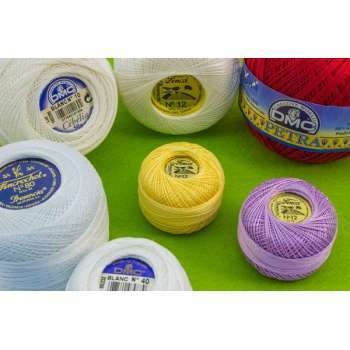 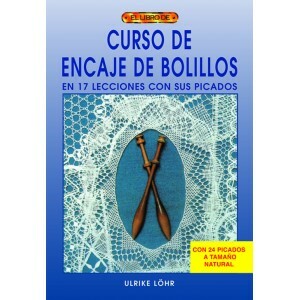 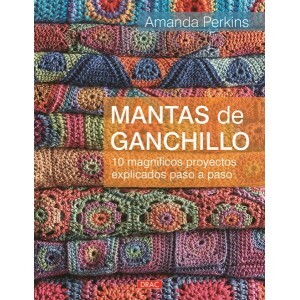 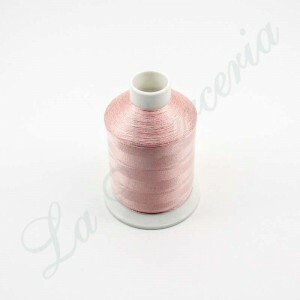 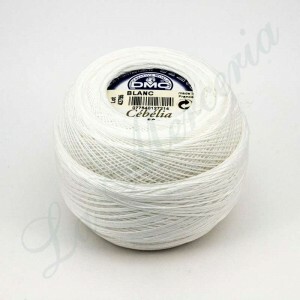 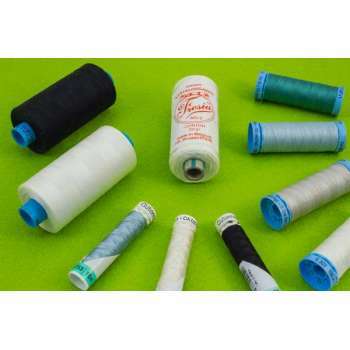 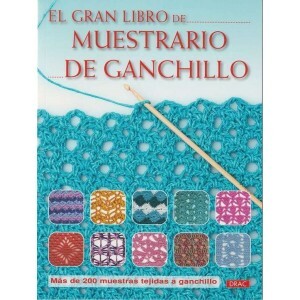 Thread 100% Cotton - "Quilting - "DMC"
Thread 100% Silk - "Gütermann" - 100 m.
Thread 100% Rayon - "La Paleta" - 50 gr. 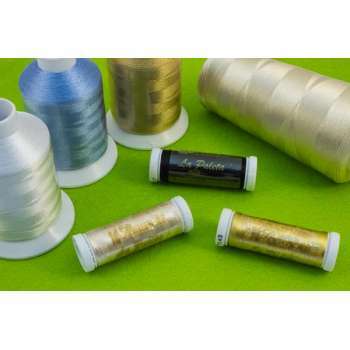 High quality artificial silk, natural and smooth gloss. 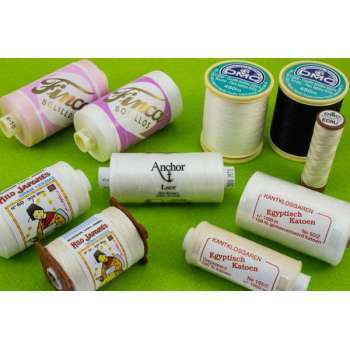 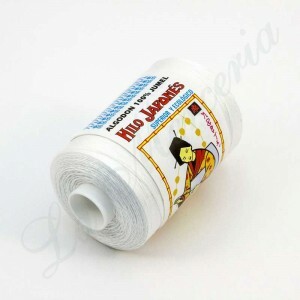 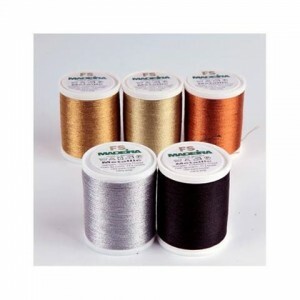 Extra strong, soft and flexible thread. 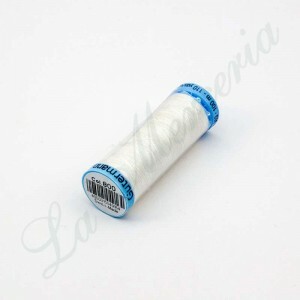 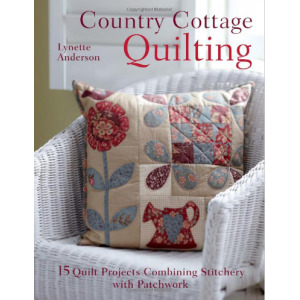 Quilting Thread 100% Cotton - No. 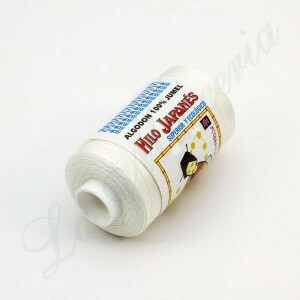 40 - 200m. 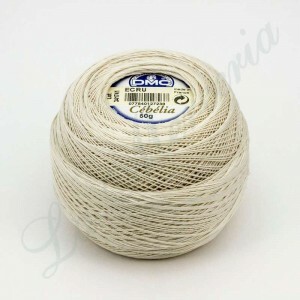 Especially strong and inseparable strand.